Home > Books > The Arts > Traditional Music > Hark! 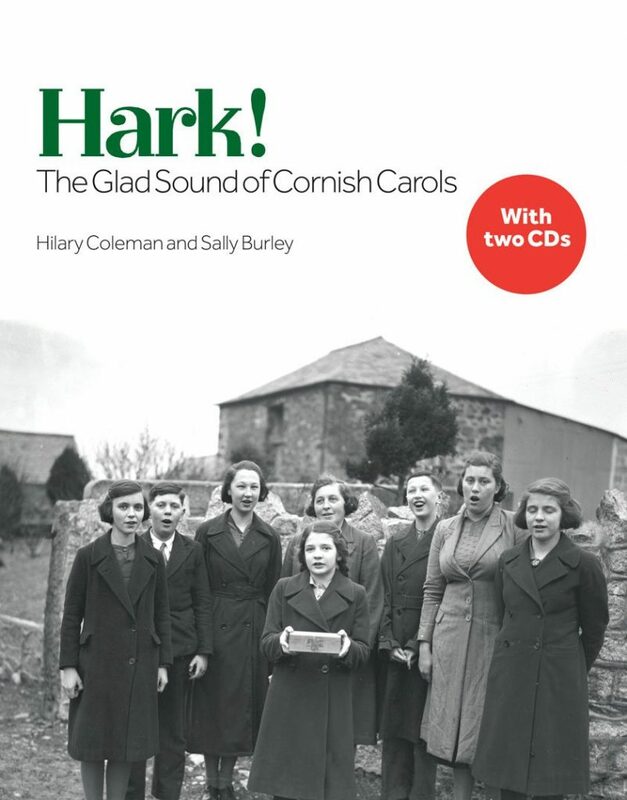 Cornish Carols are unique and to have a publication that brings together the essence of that is marvellous. The hours and miles will have been well worth it I am sure. Congratulations to Sally and Hilary for their achievement’. The book contains two CDs as well as scores and words, the background to the carols, the composers and reminiscences of people who sang them.